These protective covers protect the foam placed over your enclosure net posts. Waterproof, they guarantee full protection of the foam and jumpers that may fall against the netting. 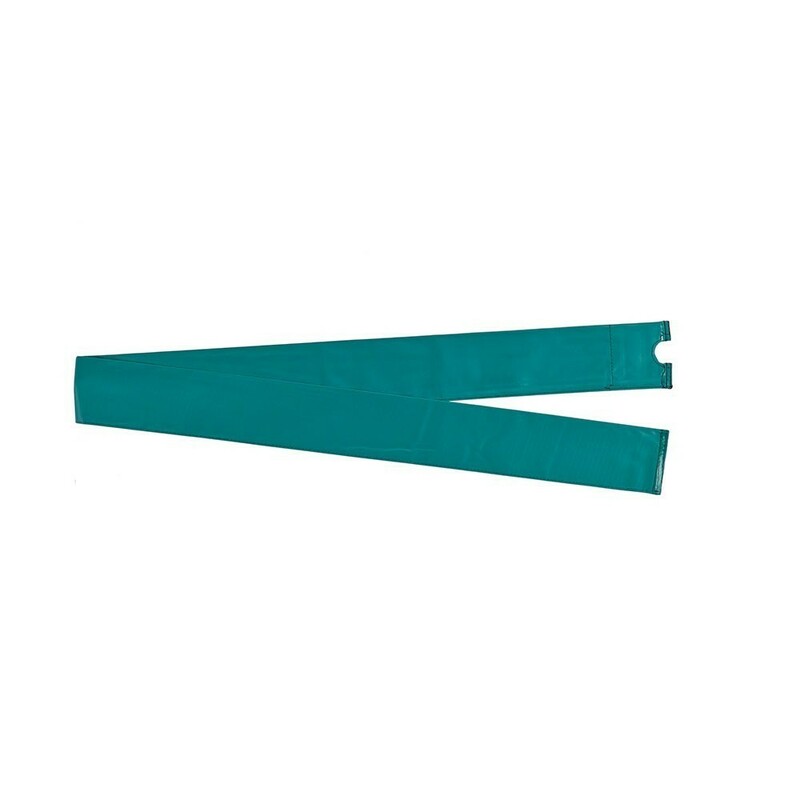 - This green cover is adapted to net posts that measure 32 mm in diameter and have 10 mm foam, even if your trampoline was not bought from France Trampoline. - If you bought your trampoline on our website, please note that this protective cover is adapted to all Jump’Up’s bought after March 2016. 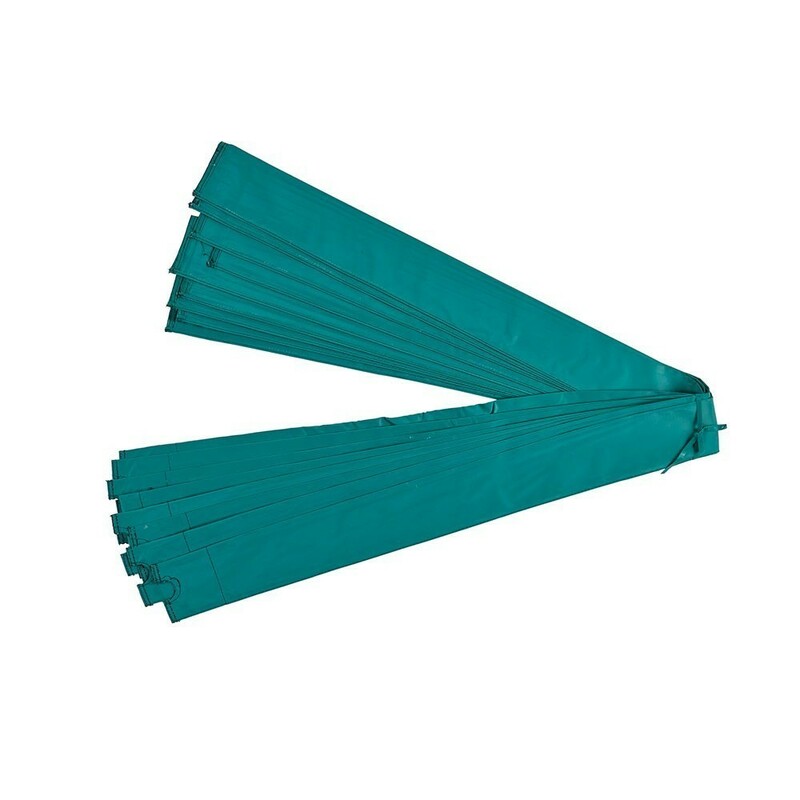 - This cover made from 450g/m² PVC is ultra-resistant: waterproof, it will efficiently protect the foam tubes and guarantee a high-level of safety for years to come. It has also been protected against UV-light. - It is 1.70m long and adapted to trampolines measuring 89 cm (from the ground). This sleeve is sold on its own, without the foam tubes. You can find the foam tubes in our spare parts catalogue. If your Jump’Up was bought before March 2016, you must look at our other protective covers (38 mm).